I teach fourth grade at Drayton Hall Elementary School, an Apple Distinguished School, in Charleston, SC. 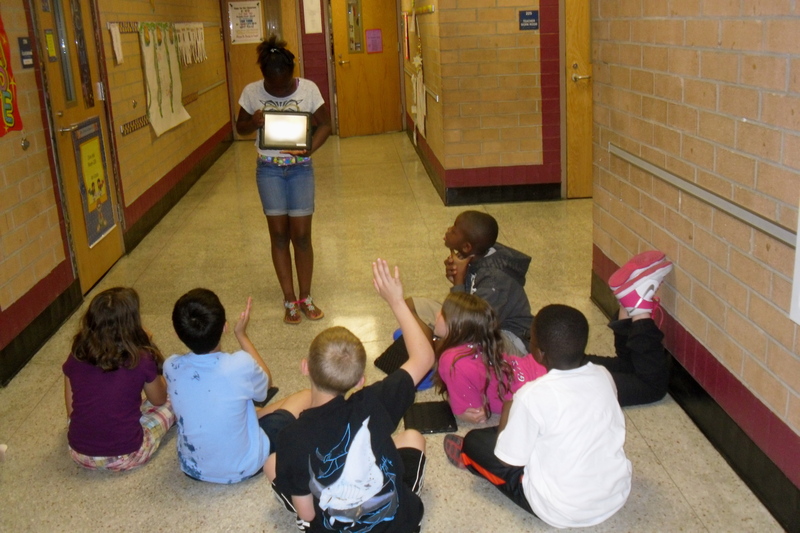 My school uses a 1:1 iPad Initiative to personalize learning. Every student in my classroom has an iPad to work with every single day. This allows me to target skills students need to work on and push my students to excel in all aspects of the 4th grade. Instead of full class instruction, my students visit stations (or learning centers), and I integrate the use of technology into every lesson I instruct. I serve on my school’s technology committee, and together we help define our school’s focus for technology integration. I focus on allowing students to create on the iPad using apps of their choice. 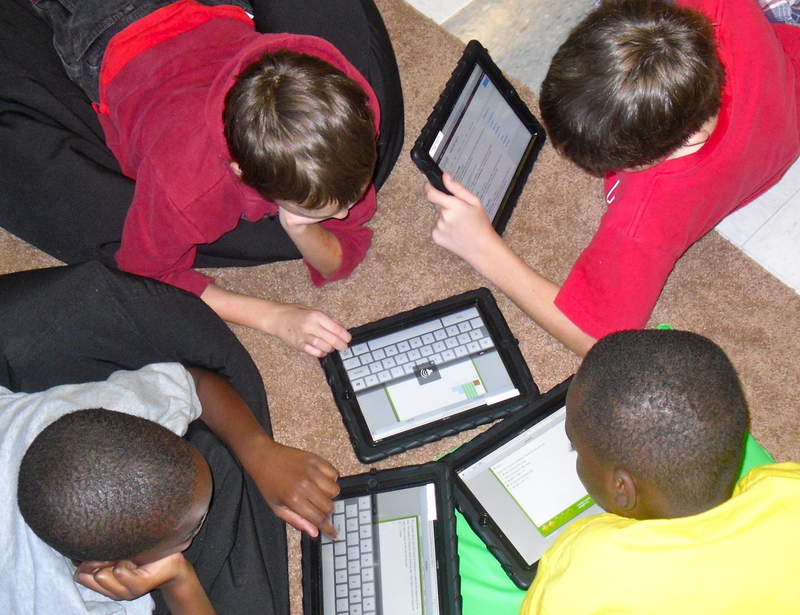 Once students are educated on how to use each app and the different components it offers, they are able to analyze and choose an app to, “show what they know,” and teach others. My students love being teachers and showing off presentations they create. I have authored many iBook and iTunesU courses for students to use while in my classroom and at home. 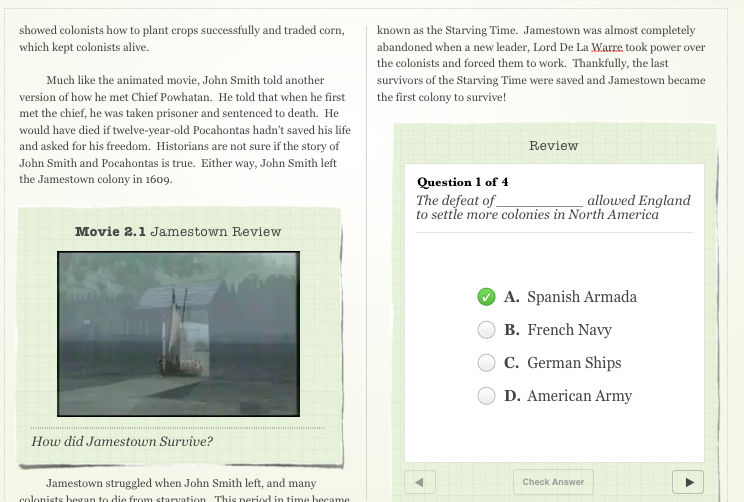 This allows students to learn at anytime and in any place. The students in my classroom are always surprising me with new insights into the iPad and how they use this tool appropriately in school. It gives me hope that the individuals sitting in my classroom will be the leaders of tomorrow. My students and I are always willing to have guests, and the kids enjoy teaching teachers how to use apps for educational purposes. The journey the kids and I are on is exciting, and we welcome you to join our expedition to make learning more engaging, specific, and powerful. Please email me with any questions you may have or if you want to schedule an observation.